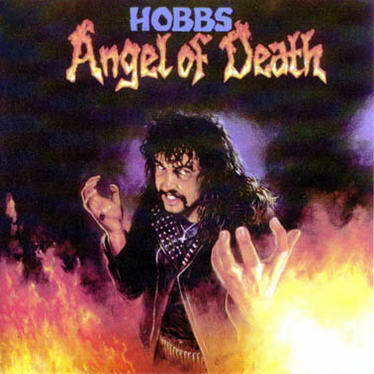 Hobbs' Angel Of Death is one of the most important bands in the history of Australian metal. The band started out in 1986 as a solo project of the band leader Peter Hobbs. The band played thrash metal in the Slayer vein but Hobbs himself referred to their style as "virgin metal" as he saw it as an untainted and pure form of metal. Their self-titled debut album was released in 1988 through Steamhammer Records. The band dissolved soon after the release but seven years later the band reformed to release their second album called "Inheritance" which was basically only distributed in Australia. A long period of silence followed until the band reformed once again in 2002. In July 2003 they signed a four album deal with the native label Modern Invasion Music. Before 1985 Peter fronted a band called Tyrus (Aus). In 1986 they released one demo and a promo live single tape.